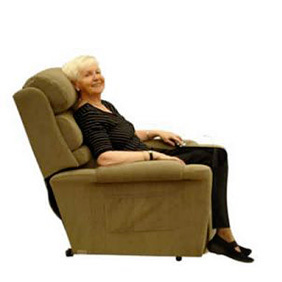 The Ashley series of recliner and lift & recline chairs are proudly Australian made! 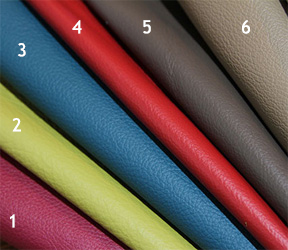 Choose your size, material, colour in either manual or electric. 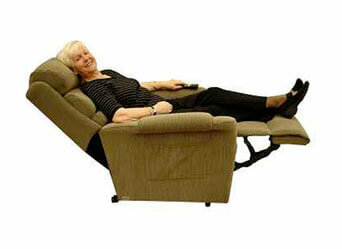 TOPFORM have released a quality range of Australian-made recliner (and lift) chairs. 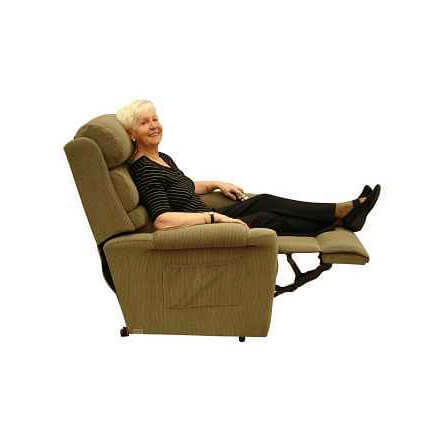 The Ashley series has been built in 4 varying functions for you to choose from: Manual, Electric Recline, 1 Motor Electric Lift & Recline and 2 Motor Electric Lift & Recline. 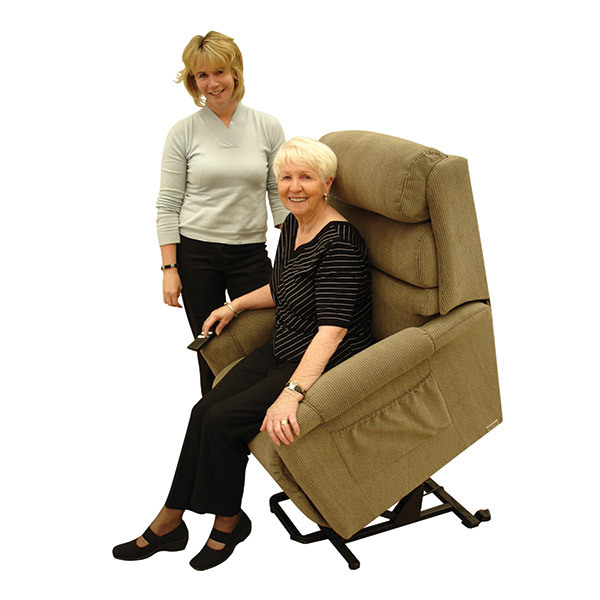 The 2 motor chair allows independent operation of the footrest and the backrest enabling a full “lay down” reclining position. 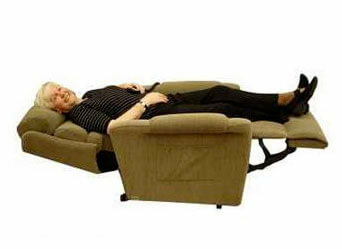 For those only wanting a partial recline with full extension of the footrest, we recommend the 1 motor function. The lift feature is available in both 1 and 2 motor styles. 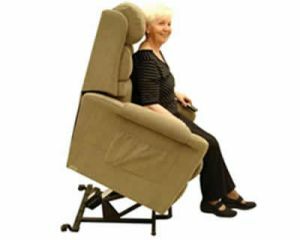 The benefit of the lift is to allow you to stand up out of your chair with ease. There are five sizes to choose from: Petite, Medium, Mini, Maxi, Tall. Each variation is designed to fit a particular body size and shape. See specifications for a full break down. The Petite model is suitable for people 153cm and under while the Tall model is suitable for people 188cm-198cm tall. 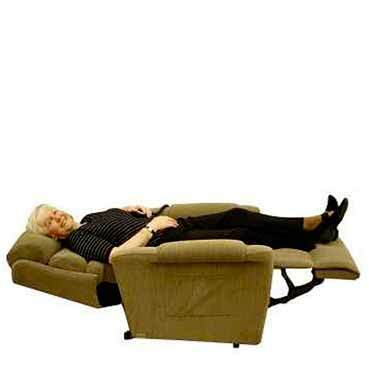 All Ashley recliner chairs have a maximum weight capacity of 155kg. 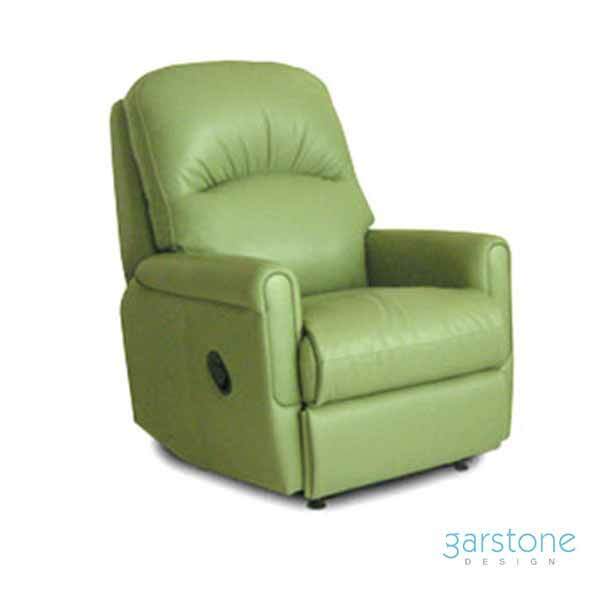 There is a larger weight capacity chair available in the Bowen recliner series. Ashley chairs are available in Fabric, Vinyl and Leather. TOPFORM use Warwick for their fine furnishing fabric material. Warwick have been established since 1966, and known for their high-quality fabrics that are quality tested to world standards for performance, durability and safety. 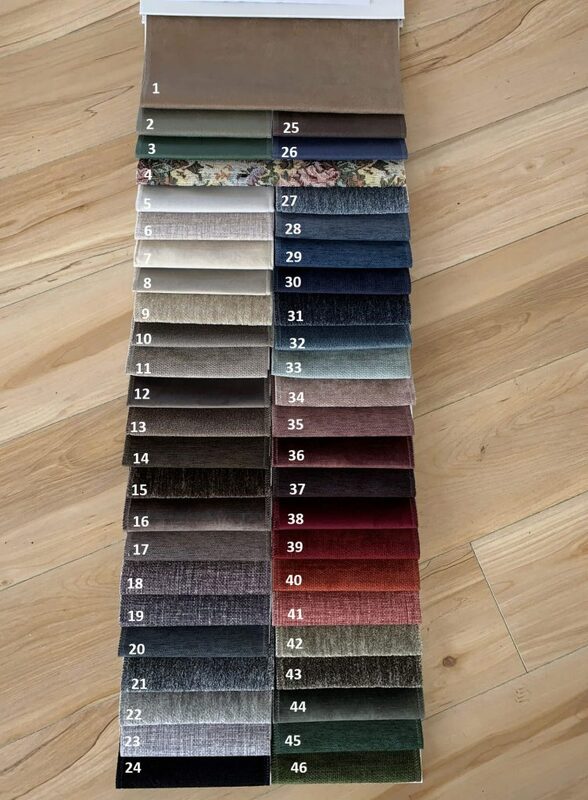 See the Warwicks fabric guarantee. Vinyl is recommended for those with incontinence. The surface allows for liquids and spillages to be cleaned much easier so that the chair is ready to use again in seconds. We’re here to help you. To speak with us directly, call (03) 9568 8383. Ashley is a popular range and we can help you find the chair you’re looking for! It’s worth noting that due to our warehouse stock management levels, we will require an additional 2-weeks to order in Maxi and Tall chairs for you. All Ashley chairs come with a 3 section waterfall backrest providing extra comfort and support for your body. The wall saver action allows them to sit 10 cm from the wall. This prevents the chair from taking up too much space in your room. 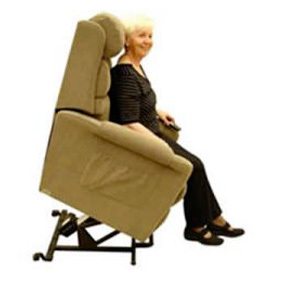 If you need to move the chair, it’s not a problem with the use of standard fitted castors. The frame is built from Australian hardwood Tasmanian Oak giving you strength where other inferior timbers fall short. Decked out with Dunlop foam and no-sag spring technology this chair is built to last, while giving you maximum comfort. The frame is backed with a 5-year warranty and 2-years guarantee on the mechanism, hand control and transformer. The Department of Veterans’ Affairs (DVA) provides aids for eligible members of the veteran community supporting independent living in the home. 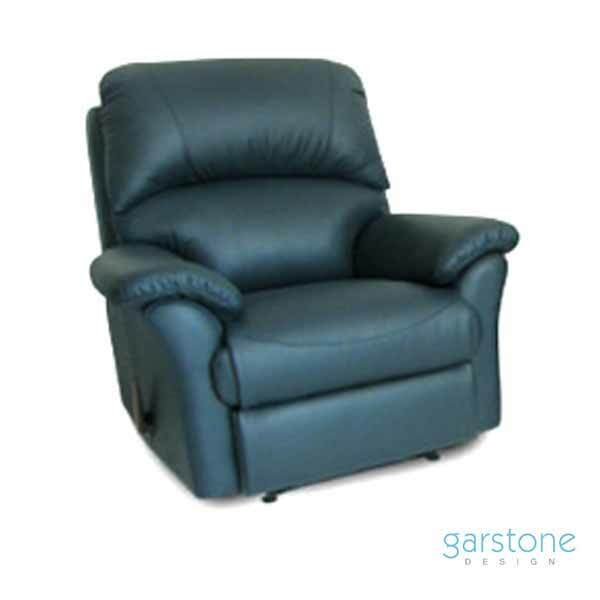 We bought a denim blue fabric Ashley Recliner & Lift chair with 2 motors. Look & feel of the material is amazing. The photo online does not show the fine quality of this product so you have to see it to believe it. Very comfortable seat to sit or sleep on. 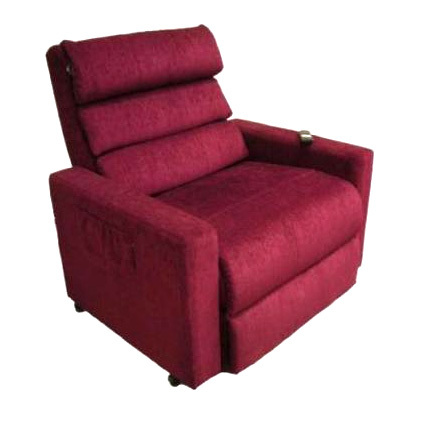 Arm rests are cushioned allowing the hands to rest comfortably. Motor is very quiet and the speed is just spot on. Not too fast or slow. The 4 buttons on the controller are clearly labelled. The controller is well designed. Overall, our mom loves everything about.